Prospect and its surrounding areas is a treasure of beauty and recreational opportunity to be discovered in any season of the year. Breathtaking views, green forests and magnificent waterfalls await you visit. Experience the community spirit of cultural events including the annual Prospect Jamboree & Timber Carnival, one of the last three timber carnivals in the state of Oregon. This popular event, is always usually held the third week of August in Lions Park (but please check with them in case of any changes). The Prospect Blue Grass Festival, also held in Lions Park, is held the second weekend of July. On the third weekend of July, the town hold the annual Prospect "Fly-In" at the Prospect State Airport. This increasingly popular event attracts as many as seventy planes flying in from all areas of Oregon, California and other western states( please check with any of these events in case of any changes). 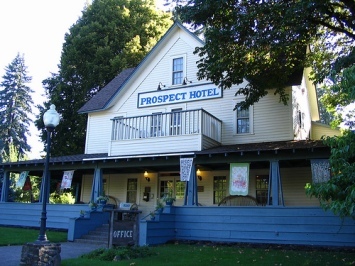 Located on the Rogue Umpqua National Scenic Byway, Prospect is near the wild and scenic Rogue River and an array of waterfalls. 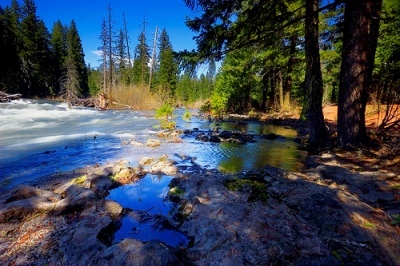 A trail head along Mill Creek Drive provides access to the Avenue of the Boulders, Barr Creek Falls, and Mill Creek Falls. Nearby North Fork Park offers day recreation and fishing. Prospect uses the 97536 zipcode. 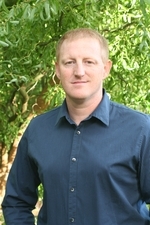 Click here to see the homes for sale in Prospect, Oregon.